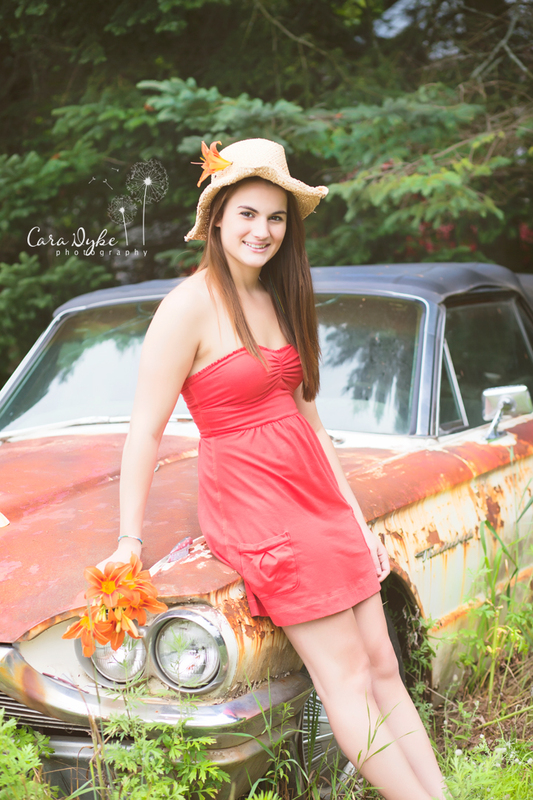 Cara Dyke Photography: Hope’s off to College! Hope will be off to Saint Michael’s college this fall. Hope was a Senior Rep. for me last year, she loves to be in front of the camera, and she makes it super easy for me! Best of luck to you Hope! !